Say Hello to the ZÜCA Pro Stenographer Bag in Black with a Black Frame - Finally a compact way to carry everything I need for court reporting in style. Steno insert included! 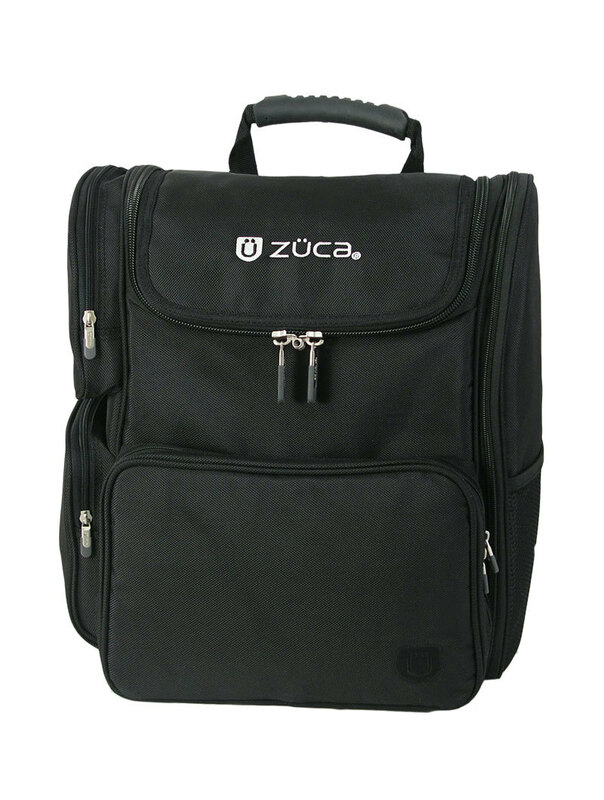 Zuca Professional Steno Carrying Bag will hold a laptop up to a 15 inches wide. This bag is perfect for the court reporter who values organization, style, and perfection. What more could you ask for? 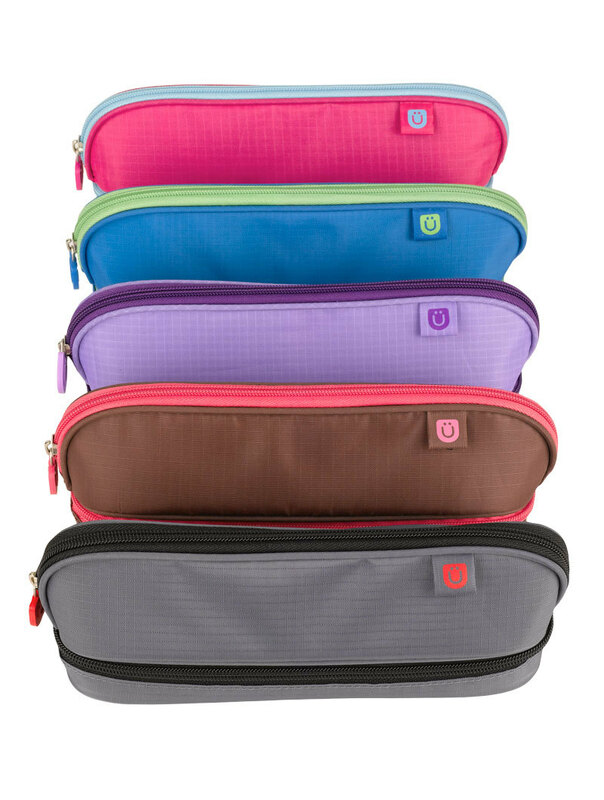 Protect and organize the tools of your trade and travel in style with our new ZÜCA Pro-Stenographer Collection. The anti "jet lag" bag. 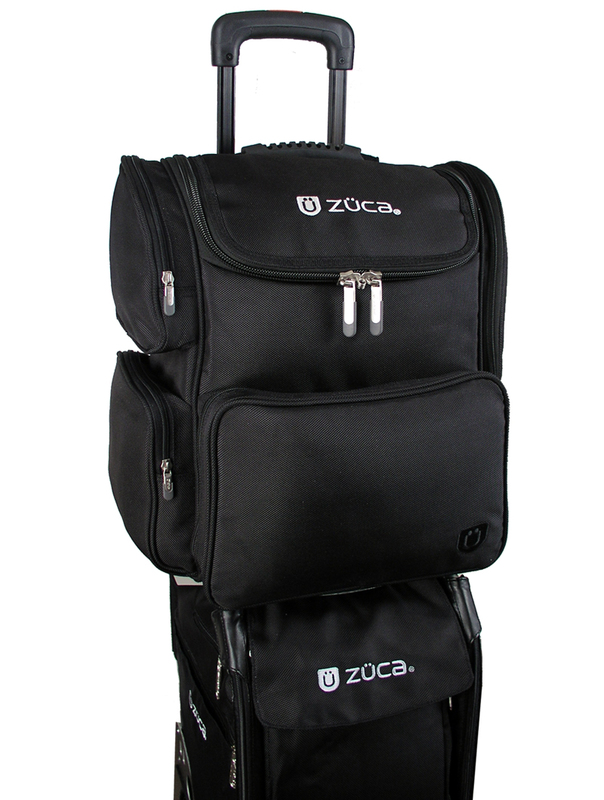 Developed for the seasoned road warrior, the ZÜCA Pro is part carry-on, part organizer, and part "darn is this thing cool". With a built-in seat (seriously) and a custom padding compartment for your steno machine, this patented new concept in travel is like nothing else. Period. If you need to take a flight, the ZÜCA Pro-Stenographer fits comfortably into any overhead. 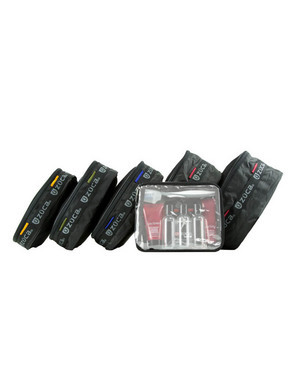 Note: As with all of our cases, the Zuca cannot be returned if used. If any components show signs of use, case cannot be resold and will be considered used. 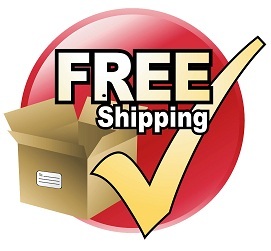 Now with Free shipping in the continental US. Cannot be shipped to a PO Box. Will fit most writers with their accessories. Plenty of room for power supplies, tripods, cables, etc. Will hold a laptop up to a 15 inches wide. Larger 17" laptops will not work with the steno pro insert. ZÜCA, Inc. warrants that your ZÜCA products will be free of defects in materials and craftsmanship. Frame comes with a one year warranty: Covers normal wear on the Wheels Covers normal wear on the handles There is a lifetime Structural Warranty *Wheels and handles are considered moving components and are not covered by the frame structural warranty. Inserts have a one year warranty Warranty is only valid with purchase from an Authorized ZÜCA Retailer ® or purchase through the ZÜCA website. Warranty begins from the date of purchase. This warranty does not cover normal wear and tear, accidental damage, misuse, improper care, skateboard contests, or alteration. In the unlikely event that a problem does arise with the materials or workmanship of a ZÜCA product within the warranty period, please contact the authorized ZÜCA dealer from whom you purchased your product. Every retailer has a different policy, but we work very closely with our retailers to ensure that everything goes smoothly and that you are satisfied. ZÜCA has the right to repair or replace the defective merchandise at its option. If your retailer cannot help you with your repair, or if you made your purchase at zuca.com, warranty claims requests can be directed to our customer service department at customerservice@zuca.com or by calling 800-799-6548. Please note: as with any product, wear and tear should be expected with use over time, and eventually items do need to be replaced or repaired. This warranty gives you specific legal rights, and you may also have other rights, which vary from country to country.